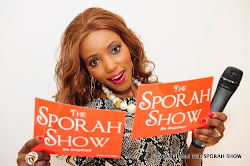 SPORAH TV: ONE TO ONE SPORAH AND NOLLYWOOD STAR SEGUN ARINZE. ONE TO ONE SPORAH AND NOLLYWOOD STAR SEGUN ARINZE. 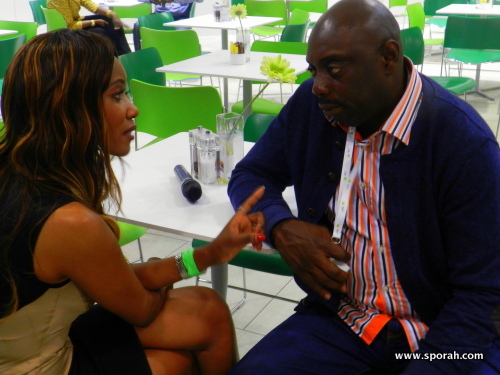 Sporah talking to Nollywood star Segun Arinze after his theatre play THE KING MUST DANCE NAKED. Segun Arinze, and other Nollywood stars are in the UK for a stage play during London 2012 Olympic. Segun Arinze says: "Yes, THE KING MUST DANCE NAKED is officially in London. The stage drama, which is from the stable of Lufodo Productions and was directed by Dr. Bayo Oduneye parades stars like, Segun Arinze, Olu Jacobs, Joke Silva, Naijite Dede, Justus Esiri, Ayo Lijadu, Bimbo Akintola, Edmond Enaibe and Doyin Owobamire. Stay tuned as we’ll be bringing you more exclusives on THE KING MUST DANCE NAKED theatre play. 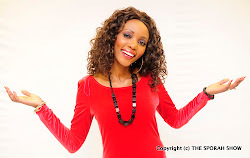 Sipendi kuona wanaigeria wanajiachia achia to na wewe @Sporah. When will this shown on TV. 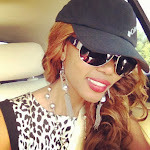 Segun all my respect avery good actor!!! Simuamini huyo Jamaa hapo hata kidogo, am sure alikuomba no yako ya simu @Sporah.